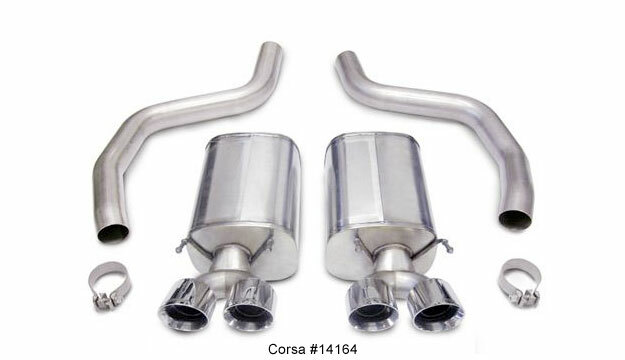 CORSA Performance Exhausts has announced their axle-back exhaust systems for 2009 ZR1 and Z06 Corvettes. 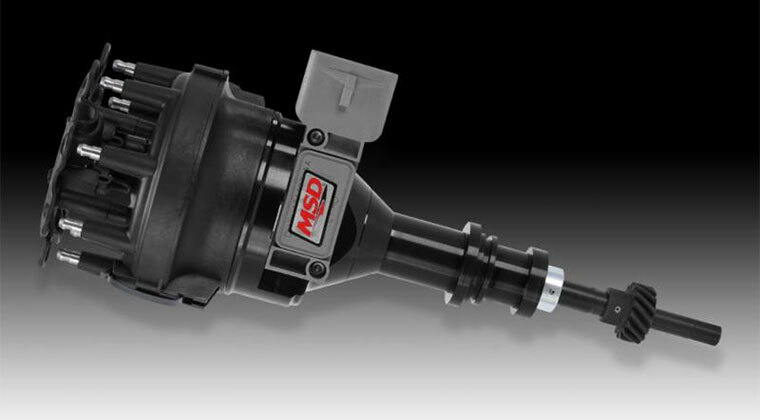 CORSA has updated its axle-pipe routing to reflect the 2009 Corvettes’ latest driveline and rear suspension cradle improvements, providing greater clearance and ease of installation with the new systems. 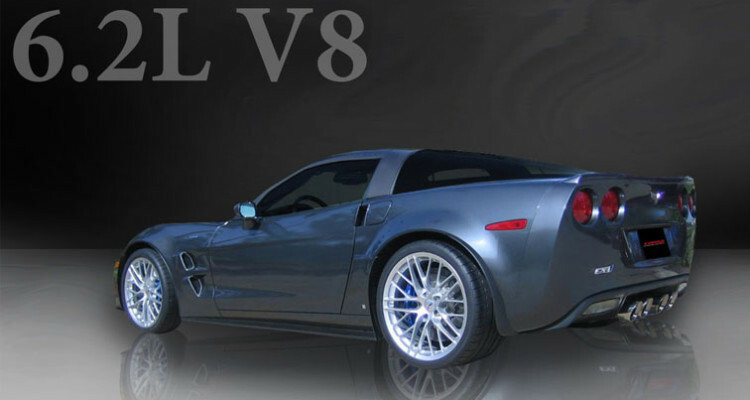 These design enhancements also apply to CORSA’s 2006-2008 Z06 systems. * Cross-over Pipe #14173 features a 3.0-inch high-flow XO-Pipe. 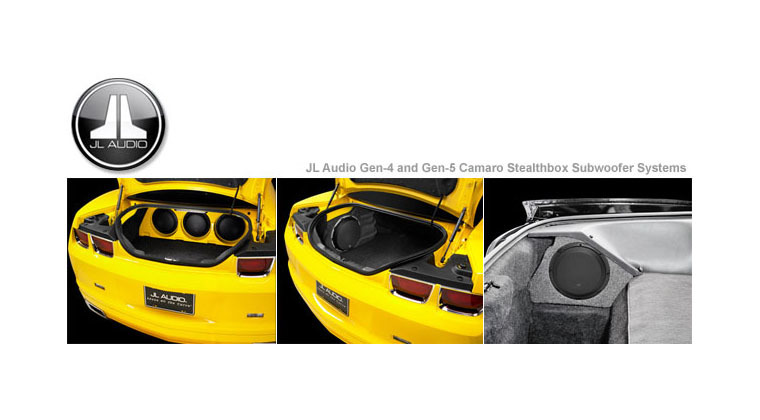 “Our premium ZR1 and Z06 performance exhaust systems deliver an immediate uncorked rumble and a perfectly tuned drone-free interior that only our industry-leading acoustic styling could provide,” said Craig R. Kohrs, VP Marketing and Sales, TMG Performance Products. 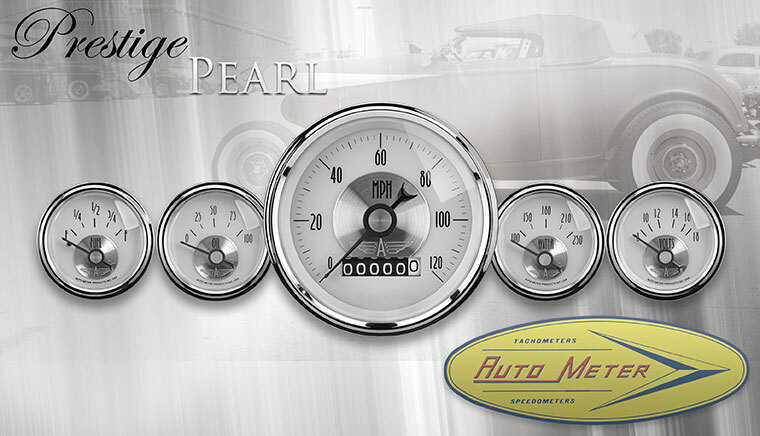 Complete installation hardware and an illustrated installation guide are also included with the bolt-on exhaust systems. 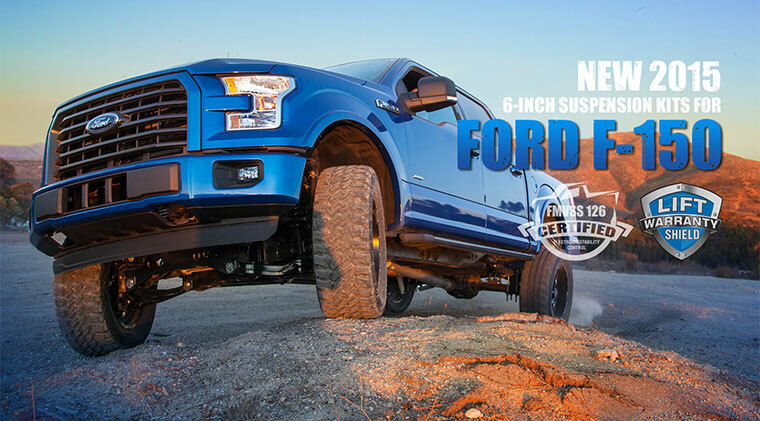 They can be purchased direct from CORSA Performance, your local CORSA dealer and through select retailers/distributors nationwide. The exhausts are crafted in the United States from premium stainless steel, and all tips are double wall, highly polished stainless steel laser etched with the CORSA logo. 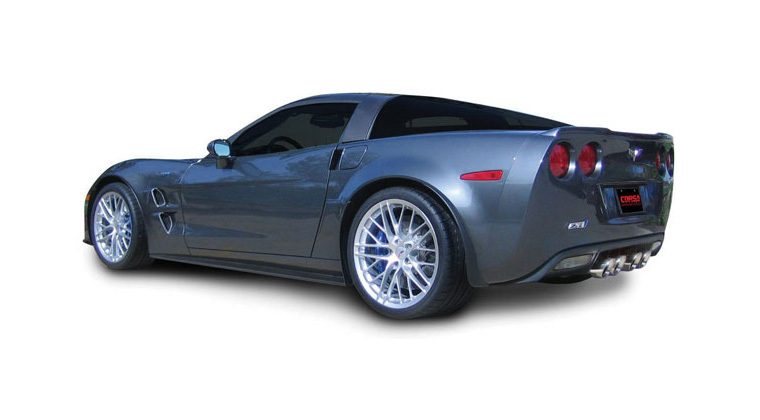 CORSA Performance Exhausts has announced their axle-back exhaust systems for 2009 ZR1 and Z06 Corvettes. 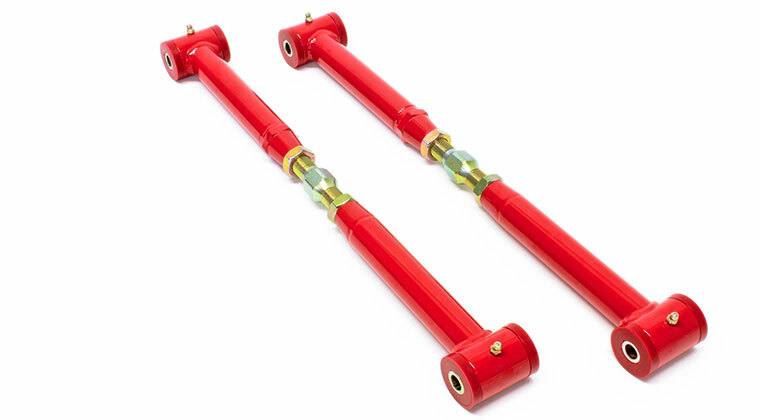 CORSA has updated its axle-pipe routing to reflect the 2009 Corvettes' latest driveline and rear suspension cradle improvements, providing greater clearance and ease of installation with the new systems. 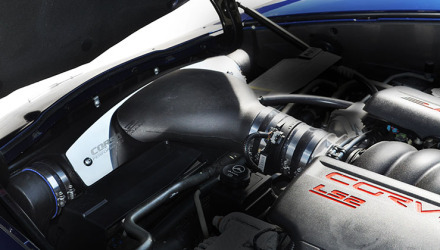 These design enhancements also apply to CORSA's 2006-2008 Z06 systems. 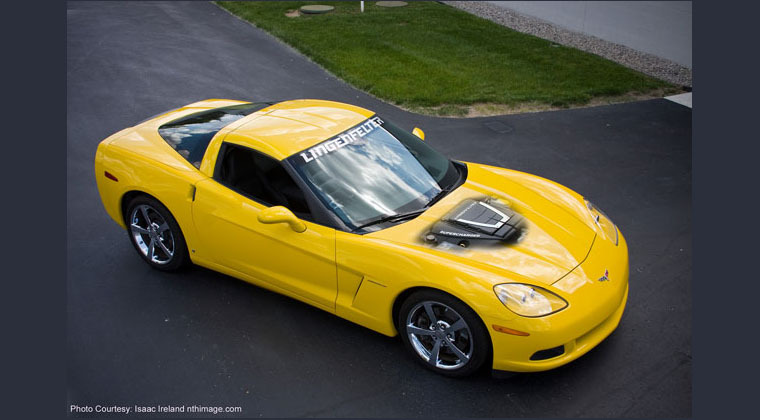 Two performance exhaust systems and one Cross-over Pipe are available for the 2006-2009 ZR1/Z06 LS7 C6 Corvette: * Exhaust #14164 is a 3.0-inch dual rear exit exhaust with Twin 4-inch Pro Series Tips * Exhaust #14164BLK is a 3.0-inch dual rear exit exhaust with Twin 4-inch Black Pro Series Tips * Cross-over Pipe #14173 features a 3.0-inch high-flow XO-Pipe. 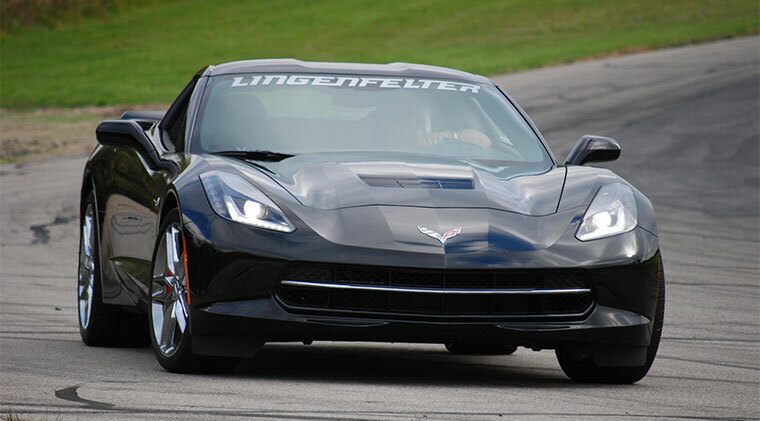 "Our premium ZR1 and Z06 performance exhaust systems deliver an immediate uncorked rumble and a perfectly tuned drone-free interior that only our industry-leading acoustic styling could provide," said Craig R. Kohrs, VP Marketing and Sales, TMG Performance Products. 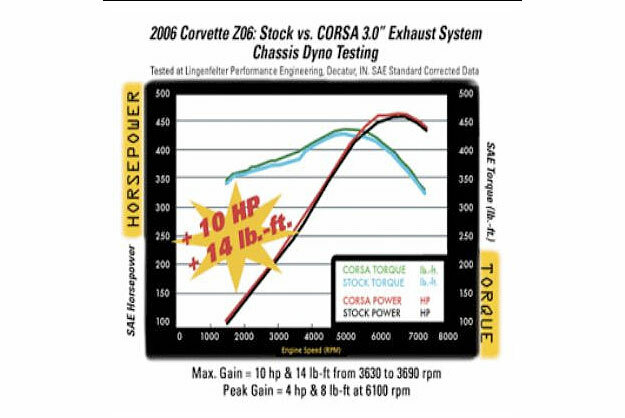 Features of the Corvette ZR1 and Z06 Corsa Performance Exhaust systems include: • Instant, un-corked sound at start up • RACE CAR like sound at full throttle • Quiet enough at cruise for good conversation & music • 4 lbs. 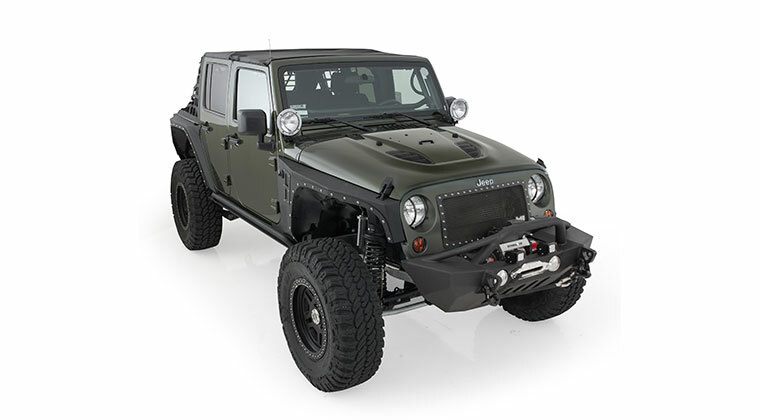 Lighter than Stock • Military grade 321L stainless steel • Extra 10 horsepower and 14 lb./ft. 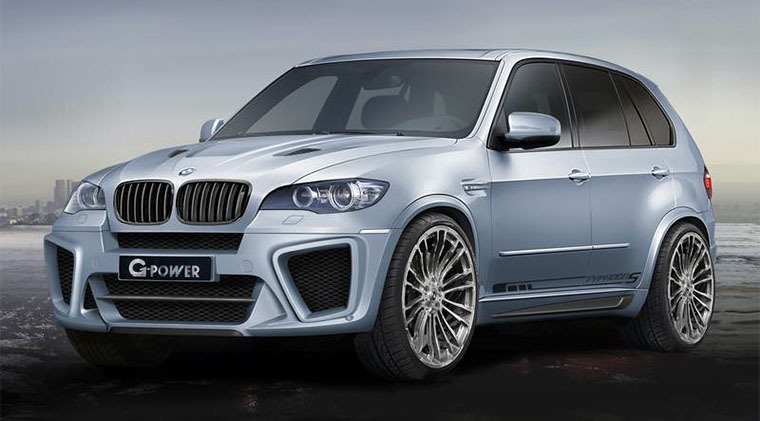 of torque to the wheels • 22% increase in flow over stock with valve open. 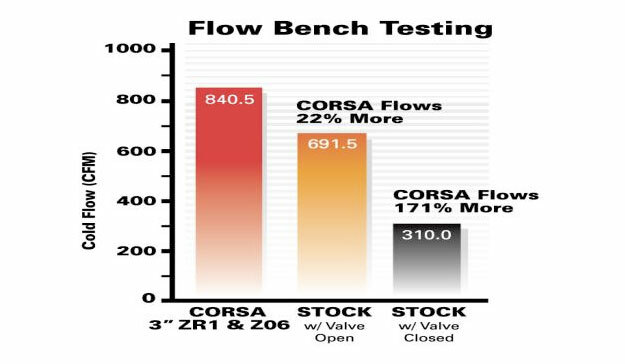 (CORSA=840.5, STOCK=691.5) • 171% increase in flow over stock with valve closed. 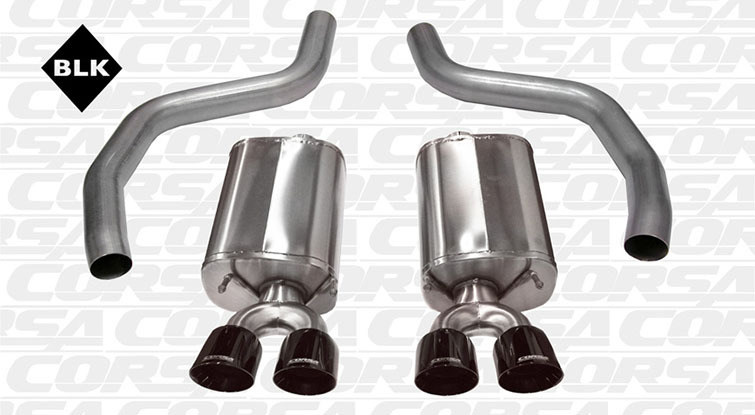 (CORSA=840.5, STOCK=310.0) • Due to patented Reflective Sound CancellationTM (RSCTM) technology, your exhaust is whisper quiet at Highway speed Complete installation hardware and an illustrated installation guide are also included with the bolt-on exhaust systems. 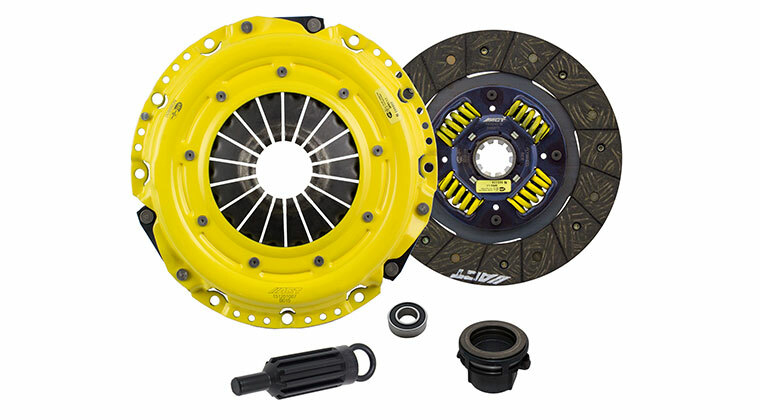 They can be purchased direct from CORSA Performance, your local CORSA dealer and through select retailers/distributors nationwide. The exhausts are crafted in the United States from premium stainless steel, and all tips are double wall, highly polished stainless steel laser etched with the CORSA logo. CORSA Performance has added air intake applications for 2008-2013 6.2L, 2006-2009 7.0L Z06 and 2005-2007 6.0L Chevy Corvette models (part numbers 45962 and 45860151).